We’re more than a week into 2016. This means 2015 is far enough to reflect on. More than that, I’ve had time to consider where I want this new year to take me. Since leaving community college after the Spring 2014 semester, I’ve really been disconnected from traditional journalism. I’ve had bursts of sharing articles that really gave me deep thoughts on my personal Facebook, but more often than not I’ve let the news pass me by without really taking it in. Beyond that, I started a website, the very website you are reading this column on, but I’ve only kept it active in spurts here and there. For the new year though, I’d like to keep this site a little more active, even if it just means writing my columns weekly, or generating social media buzz by sharing things and interacting with others. Outside of the website, I’m trying to get myself back into my photography at higher levels. I’ve started a blog, where I’m aiming to post a photo a day. I’ve kept up so far, though a few posts are from my my iPhone 6 Plus. I’d also like to see if I can manage an internship or freelance for a newspaper or website. 2016 is also where I can catch up on some things I should have done before. 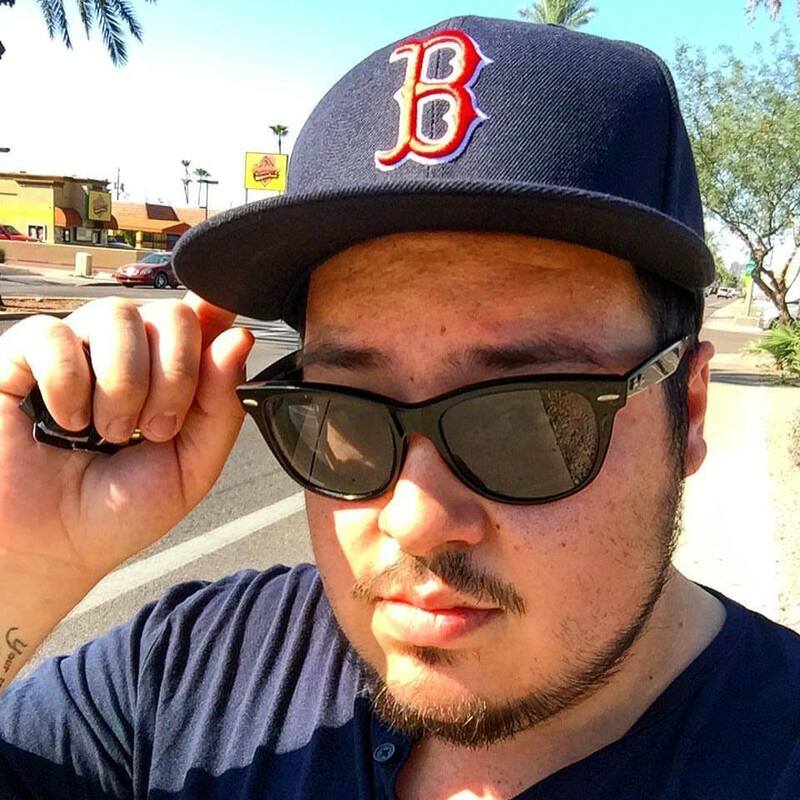 I attended Phoenix Comicon in May 2015, and I spent some time walking around the artists booths, looking for creators who may have wanted to be featured on the site I was with previously. One such artist, Ovi Demetrian Jr, introduced me to some of his work. I received copies of a couple of his works, but life took me on a strange journey of losing my inspiration, being overworked in a retail job, and leaving one site to start my own. 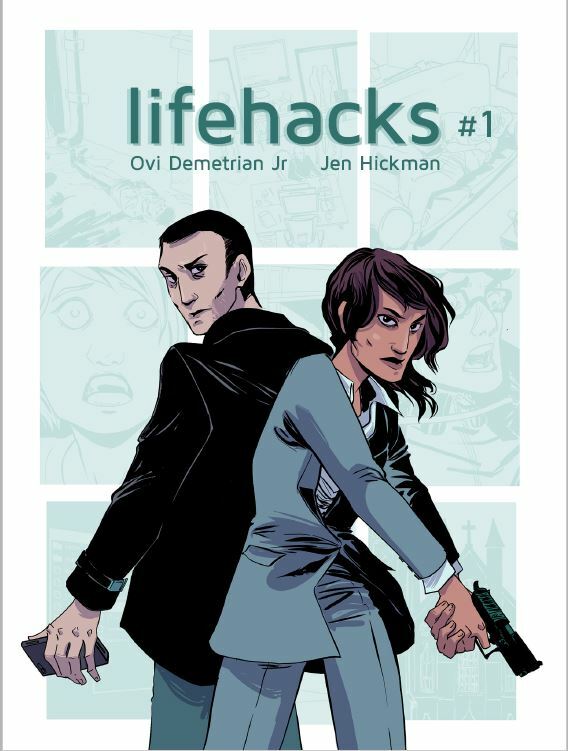 The cover of Lifehacks #1 by Ovi Demetrian Jr, with art by Jen Hickman. One thing I’ve let slip through the cracks is a review of Lifehacks #1. Together with artist Jen Hickman, Demetrian crafted a tale of a digital hacker who breaks into police files and leaves clues about different cases. The first story is but a teaser intro that should lead to a gripping series. I couldn’t believe how quickly I found myself scrolling through the pages. As of now, the first two issues are available on Demetrian’s website. The art itself is well done; black and white with an interesting mix of characters and computer and phone screens that show just how embedded our digital lives are with the real world. I myself can’t wait to see where the series goes.